The Linkwood Distillery is a whisky distillery in Elgin, in the Speyside region of Scotland. It is owned by the drinks giant Diageo. The distillery was built in 1821 by Peter Brown with two stills, and started production in 1825 with a capacity of 4,500 litres per year. The distillery was operated by James Walker until Browns death in 1868, after which the distillery got under control of his son, William Brown. Between 1872 and 1873 William Brown, the son of Peter Brown designed and built a new distillery with help of architect Methven, replacing the old one on the same location. The new distillery had a capacity of 227,000 liters per year. After William Browns death, the Linkwood-Glenlivet company was created by Browns family in 1898 and brought to the stock exchange. The distillery was then further extended to a capacity of 454,000 liters per year. In 1902 Innes Cameron joined the Linkwood-Glenlivet company and became managing director of the Linkwood distillery until his death in 1932. By that time he was the largest shareholder of the company. The company was sold to Scottish Malt Distillers, which itself was bought by United Distillers. After temporary closure between 1941 and 1945 as a result of barley shortage during the World War II, the distillery reopened in 1945 under Roderick Mackenzie, who led the distillery until 1963. Mackenzie who believed that all things in the distillery contributed to the final product. In 1962, Scottish Malt Distillers decided the distillery needed to be completely refurbished. Mackenzie oversaw the rebuilding of the distillery in his last year as general manager. The distillery was electrified, replacing the steam engine and water wheel that powered the distillery before, and all stills were replaced with exact replicas of the former stills. In 1971 the a second distillery was built alongside the first, which became known as Linkwood B, with steam heated stills. The stills of the first distillery were converted by heated by steam as well.  With the build of Linkwood B the two distilleries reached its current combined capacity of 2.5 million liters per year. The distillery was mothballed between 1985 and 1990.